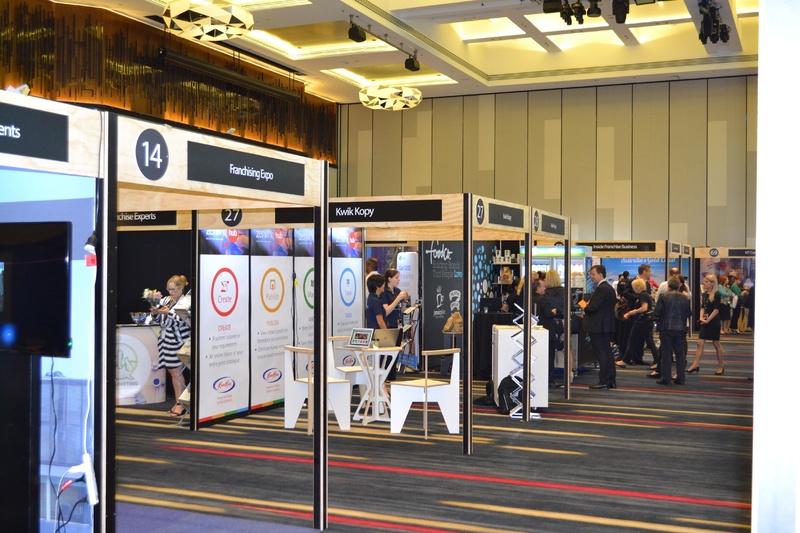 "The Franchise Council of Australia used the services of Events 720 for its annual conference 2017 at the Gold Coast. The service that was received was exceptional, the exhibitors space was tailored to our suppliers needs and nothing was too much trouble. Events 720 designed and created specialised exhibits for our sponsors and partners to an unbelievable standard, their exhibition product is unique and not just the run of the mill. Because of this, we have now contracted Events 720 to be our exhibit supplier for the next 3 years." The National Franchise Convention is held by the Franchise Council of Australia as an annual event. The exhibitors are franchise organisations, all eager to stand out and engage with the attendees. In previous years, the exhibitors have complained about the service they were receiving from the exhibition supplier. 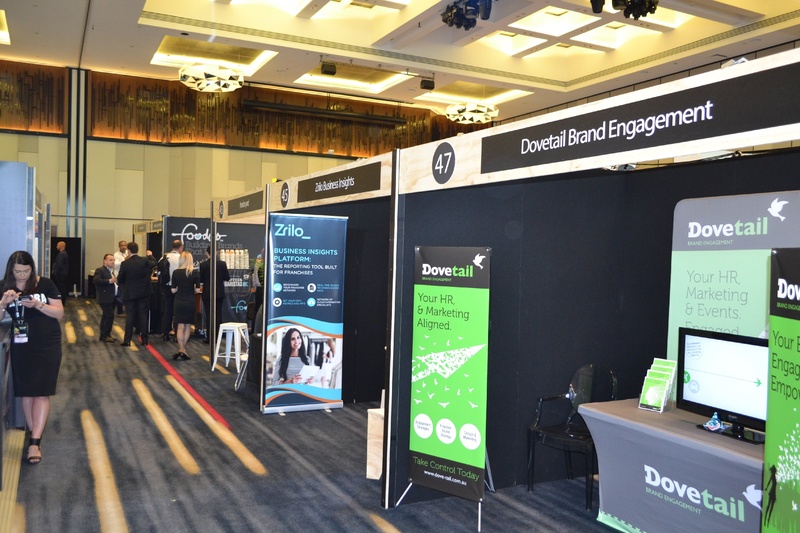 The complaints led the Franchise Council of Australia to seek out a new exhibition supplier, one that would provide the exhibitors with great customer service and ensure the show ran smoothly for the organisers, the exhibitors and the attendees. How did we achieve the objective of the Franchise Council and solve their problem? We invested a large amount of time into the best way to make exhibiting easy for the exhibitors. This involved investigating the most effective ordering system for exhibitors to place orders for shell-scheme stands, furniture hire, power to the stand or AV equipment. We hired a dedicated Exhibition Services Manager to ensure that each exhibitor was contacted and provided ample opportunities to prepare their exhibition space. Events 720 set up an online store to make the hire and purchase of products easy for all exhibitors. This removed any convoluted ordering process, making things easier for the exhibitors. With our dedicated staff contacting exhibitors and ensuring that all exhibition needs were met, there were many compliments from exhibitors on the way that the exhibition was organised in the lead up to the event. To ensure the National Franchise Convention was successful, Events 720 focused on providing exceptional customer service and a great new look for shell-scheme stands. Events 720 had designed and built an innovative shell-scheme stand, that stood out from all the standard white-wall and aluminium shell-scheme stands that exhibitors were previously offered. This fresh new look was a hit with the exhibitors, it provided them with a whole new feel for the National Franchise Convention. We ensured that we planned the installation of the National Franchise Convention extensively, so that things ran smoothly during the installation times and all exhibitors were provided with the best service prior to, during and after the show. Providing great customer service and listening to the prior complaints meant that we were able to solve all of the problems the Franchise Council of Australia were experiencing.